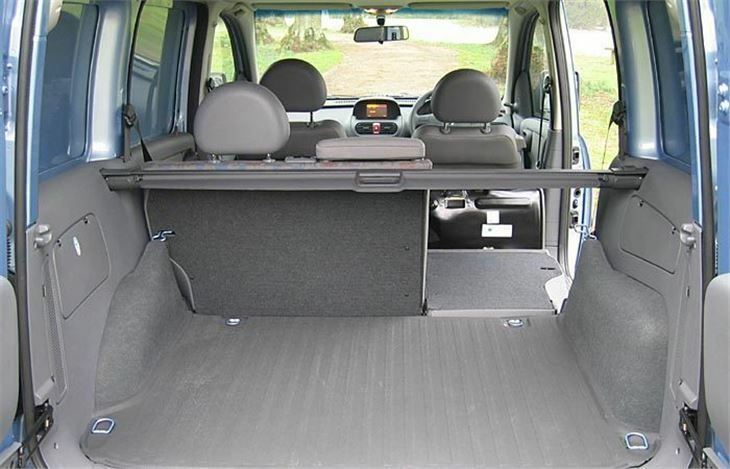 Very spacious, honest, Berlingo-style transport. Better looking than most. Prices are on the high side. Bit different, this one. I'd expected something like a Berlingo Multispace with windows in the back. Or, at least, windows beside the rear passenger seat. But, to comply with medieval British Customs and Excise regulations, the Combo Crewvan they sent me came with sheet steel rear windows. A stupid result of one of the many ridiculous laws the Brits put up with to the bemusement of other nationalities. It actually proved to be a surprisingly good vehicle and I'll get to that soon. But first I'm going to rail against the rank stupidity which makes a van so much more expensive than a windowed utility that, even if a VAT registered business gets the VAT back, it's still out of pocket. At £11,372 on the road before VAT, this very good 5-seater Combo Crewvan actually costs more than the £9,795 a windowed 5-seater FIAT Doblo with the same 1.3 Multijet engine costs after VAT. 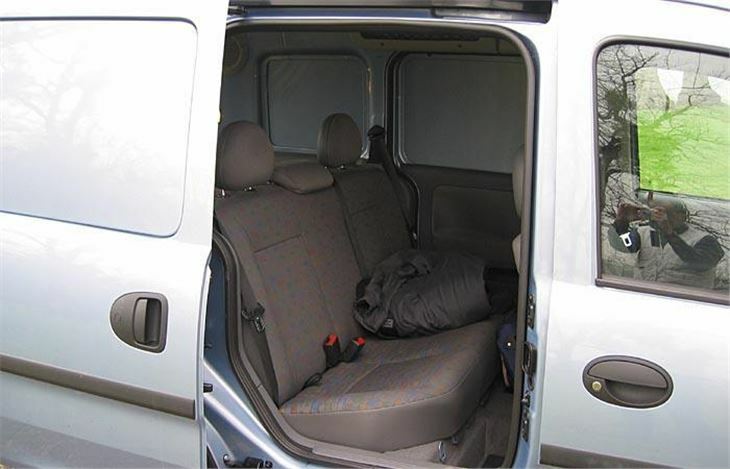 It's more than the Doblo Family 7-seater 1.3 Multijet, which costs £10,595 on the road, VAT paid. 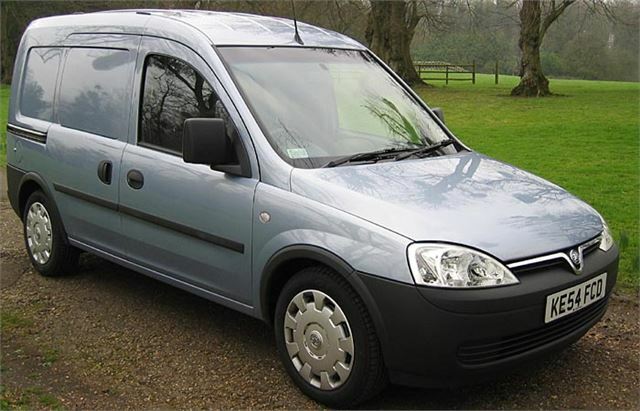 At the time of writing you can get a Citroen Berlingo Multispace 1.9D for just £8,500 on the road. 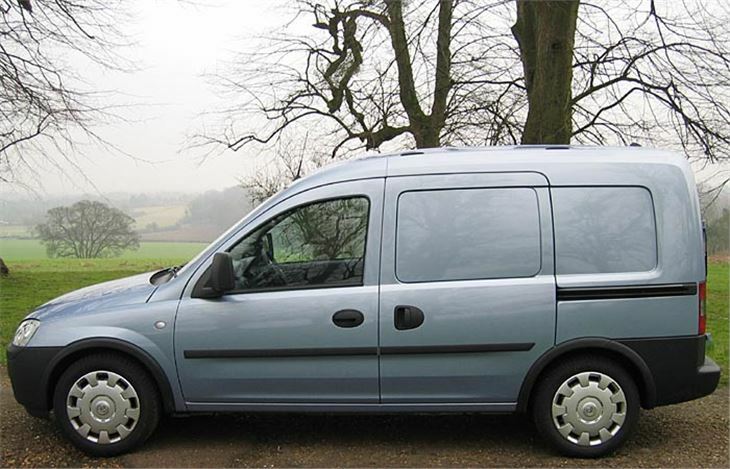 So what on earth is the point of asking £11,372 plus VAT for the Combo Crewvan? This isn't a dig at Vauxhall, by the way. All vans, including Doblos and Berlingos, list more expensive before VAT than their windowed combi counterparts are after VAT: a situation that is plain stupid. Not only that, vans are much more expensive to insure than combis. Sure the whole point of these silly prices is to offer massive discounts to big fleets. The van market hasn't caught up with the car market in that respect. 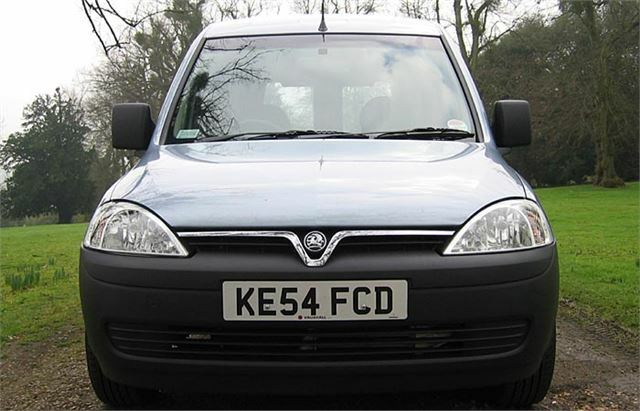 But why would any private individual or small business buy a van rather than a combi? Just for the sake of qualifying for £500 BIK? Seems like spending thousands to save hundreds.